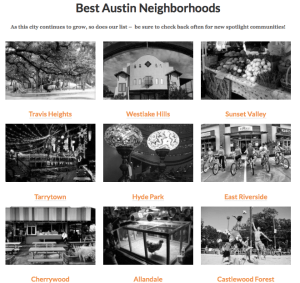 Austin lifestyle expert Tarek Morshed is deeply involved in the Austin builder, architect, and realty community as he is on a perpetual quest to develop and invest in commercial properties and projects as well as other local endeavors. Tarek’s passion as an Austin real estate expert is very personal… and it’s obvious he is the epitome of a true Austin thought leader. So, guess what we’re gonna do? Deliver Tarek’s new video series including news, and lifestyle stories straight to Austin… ala Tarek Morshed!